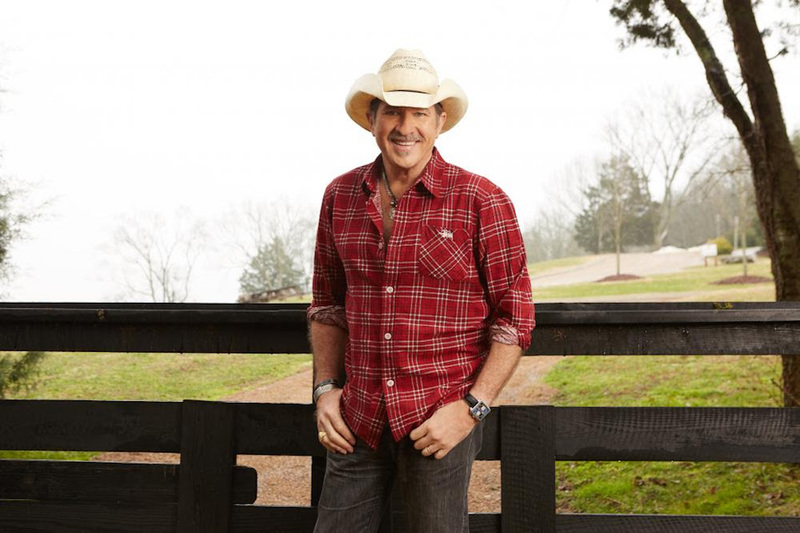 Kix Brooks is headlining a two-day "Kickin' It With Kix" fundraiser September 28-29 to support the preservation of iconic arts center, the Princess Theatre in Winnsboro, LA. 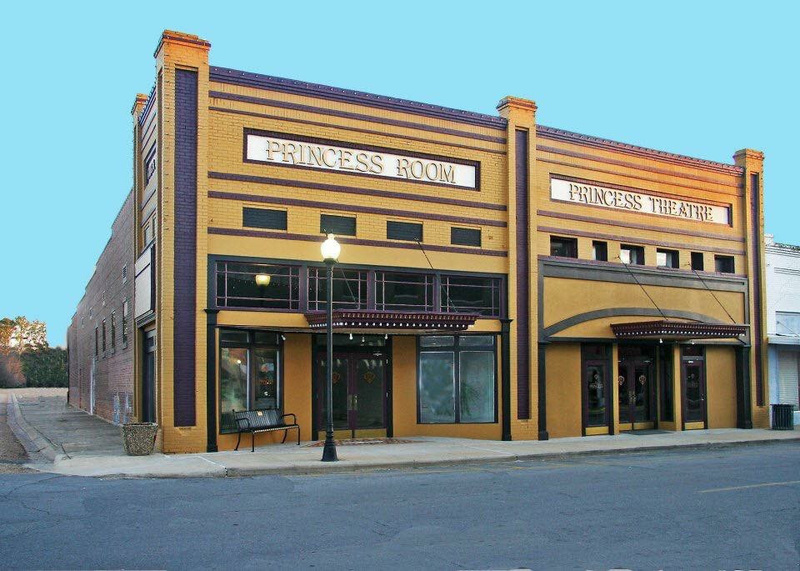 "Preserving venues like the Princess - which bring the arts to rural communities - is more important than ever," said Brooks. "The arts inspire and institutions like this theatre provide a necessary public service and a convenient, affordable location to experience live entertainment." "We are so grateful to Kix for his generosity and support of the arts in this community," said Eleanore Hatfield, President of the Princess Theatre Foundation. "He attended a screening of his movie at the Princess and has continued to be a champion for the Theatre." On Friday, September 28, Brooks will headline an intimate performance at the Princess Theatre. Tickets for the event available via the Princess Theatre website at http://www.princesstheatreinc.com. On Saturday, September 29, a larger, exclusive event for corporate and individual donors will be held at Brook's farm in Extension, LA. The event will include dinner, drinks, and wine from Brooks' own Arrington Vineyards label. For information about being a donor, please contact Daphanie Dailey with the Princess Theatre Foundation at daphaniedailey@yahoo.com.